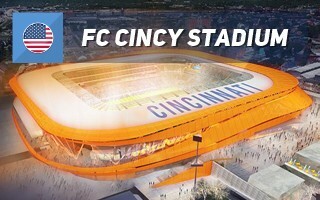 Though the first stadium bid for FC Cincinnati was shown in the picturesque Newport area, final location of the venue was switched to different one from three analysed plots, in West End. 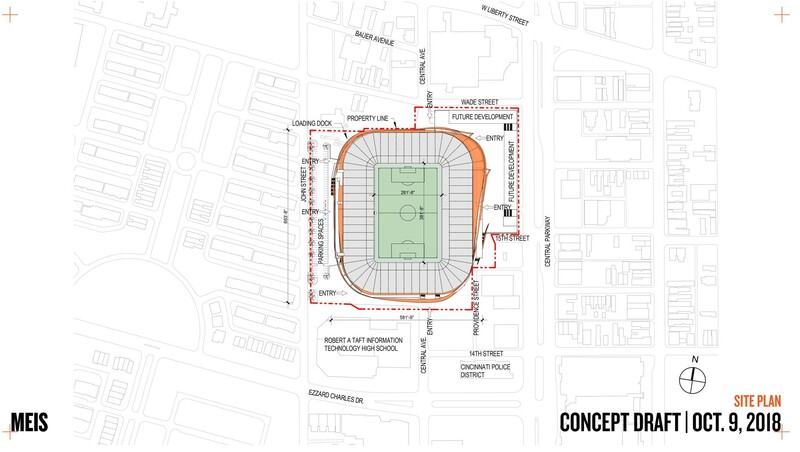 Here the MLS-specific stadium will replace the athletic Willard Stargel Stadium and parking sites lying directly east of it. Another major change is the increase in starting capacity from just over 21,000 to at least 25,500 or even 26,500 seats (depending on final layout). This was caused by very good attendances at Nippert Stadium, well beyond initial expectations. 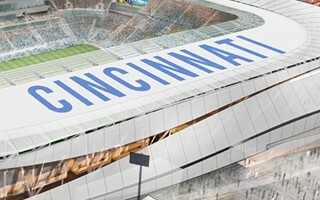 Contrary to the preliminary concept of 2017, the stadium will not provide an open end with view of the skyline. In turn, all sides will largely be occupied. 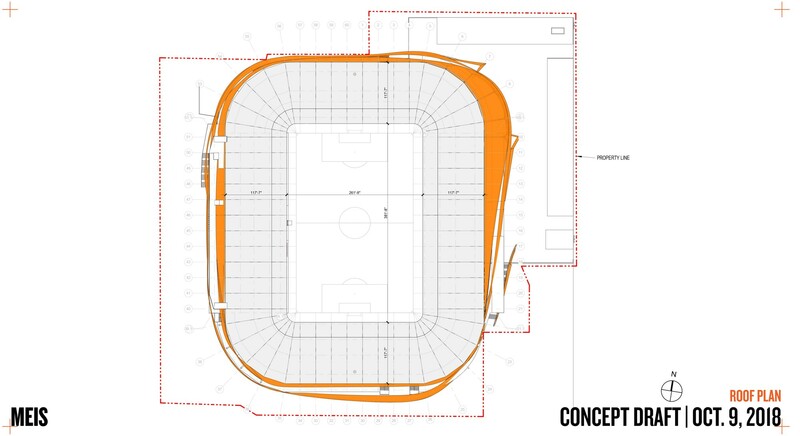 Most vocal fans should receive 3,000 seats on a single-tier terrace in the north. 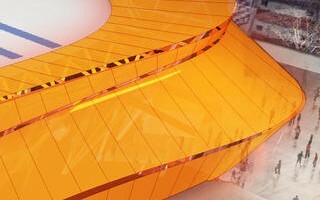 Along the starting concept, the stadium should be covered with translucent ETFE, allowing for impressive nighttime illumination. Segments will be irregular and provide openings, creating a strong and dynamic outer form. 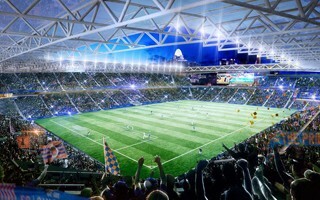 At peak (west side) the stadium will reach 36 meters in height (under 120 feet). Global leaders Populous grab one more project despite not being authors of the original concept. 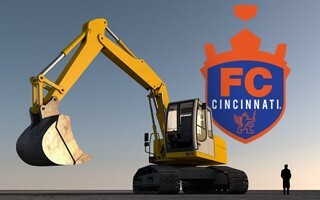 This time they are to carry the FC Cincinnati stadium throughout construction. Late change helps Populous retain dominance in MLS. 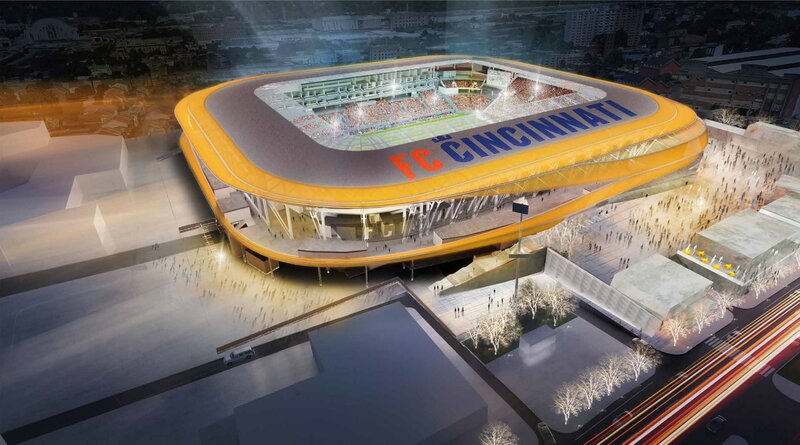 The city council showed no opposition to change in zoning, which effectively paves way for construction of FC Cincinnati stadium. The 7-0 vote doesn't resolve all issues, though. 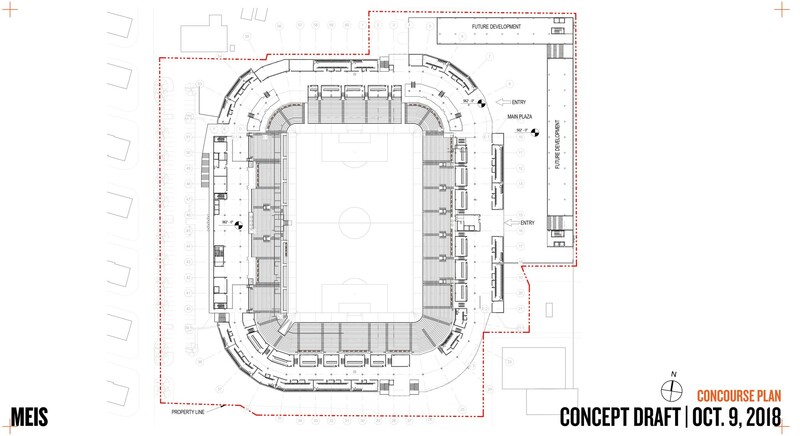 It's a very expensive stadium when compared to Europan, Latin American or African counterparts. At the same time, in case of FC Cincinnati it's bound to pay off sooner than later. That's how popular they are. For the last week construction teams have been dismantling the old athletic stadium in West End, where FC Cincinnati's new MLS home will be. Here's a more detailed timeline of construction.